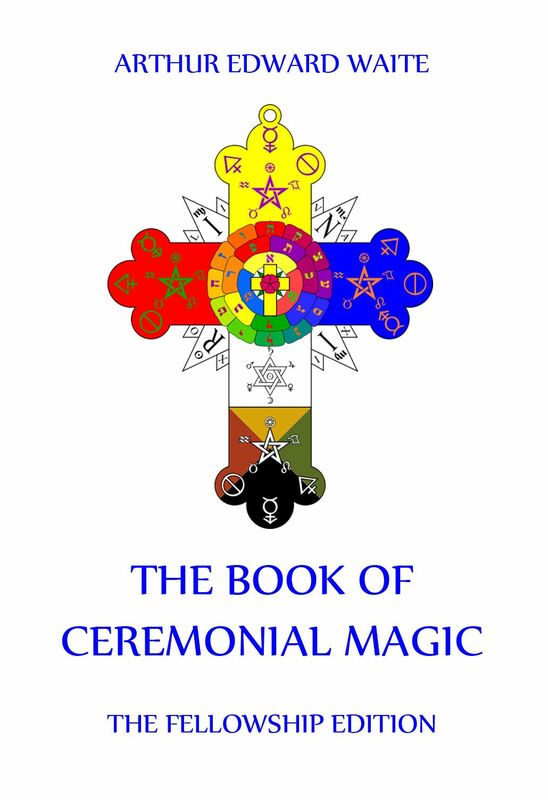 The Book Of Ceremonial Magic. 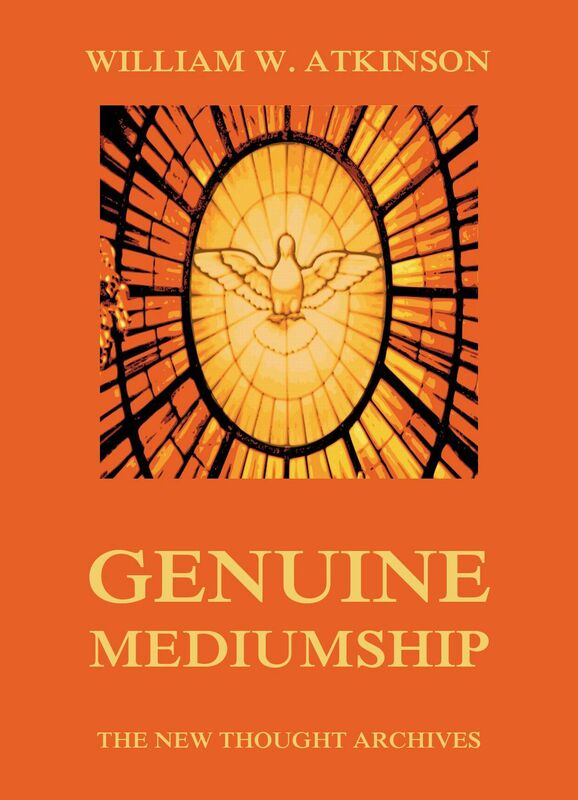 Genuine Mediumship or The Invisible Powers is one of the masterworks of William W. Atkinson. 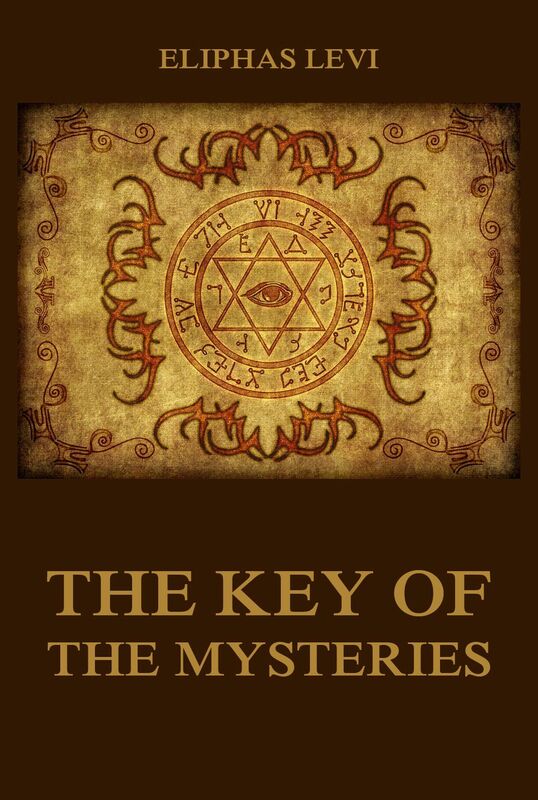 The book deals with abnormal and supernatural powers, clairvoyance, mental capabilities of man and the spiritual planes. Some time after his healing, William Walker Atkinson (a.k.a. Theron Q. Dumont) began to write articles on the truths he felt he had discovered, which were then known as Mental Science. In 1889, an article by him entitled „A Mental Science Catechism,“ appeared in Charles Fillmore’s new periodical, Modern Thought. This volume represents the high-water mark of the thought of Eliphas Levi. 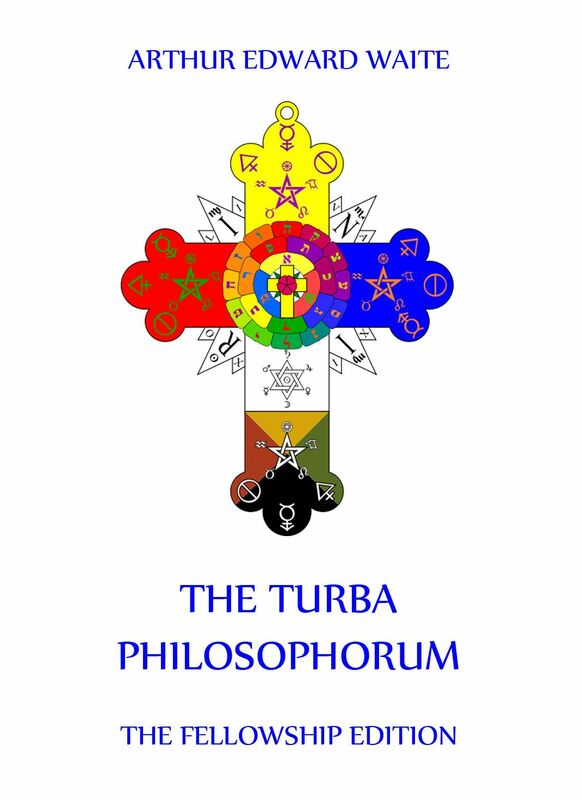 It may be regarded as written by him as his Thesis for the Grade of Exempt Adept, just as his „Ritual and Dogma“ was his Thesis for the grade of a Major Adept. He is, in fact, no longer talking of things as if their sense was fixed and universal. He is beginning to see something of the contradiction inherent in the nature of things, or at any rate, he constantly illustrates the fact that the planes are to be kept separate for practical purposes, although in the final analysis they turn out to be one. This, and the extraordinarily subtle and delicate irony of which Eliphas Levi is one of the greatest masters that has ever lived, have baffled the pedantry and stupidity of such commentators as Waite. Sabine Baring-Gould’s work on lycanthropy and the legends of the werewolves is probably the most detailed on the market. 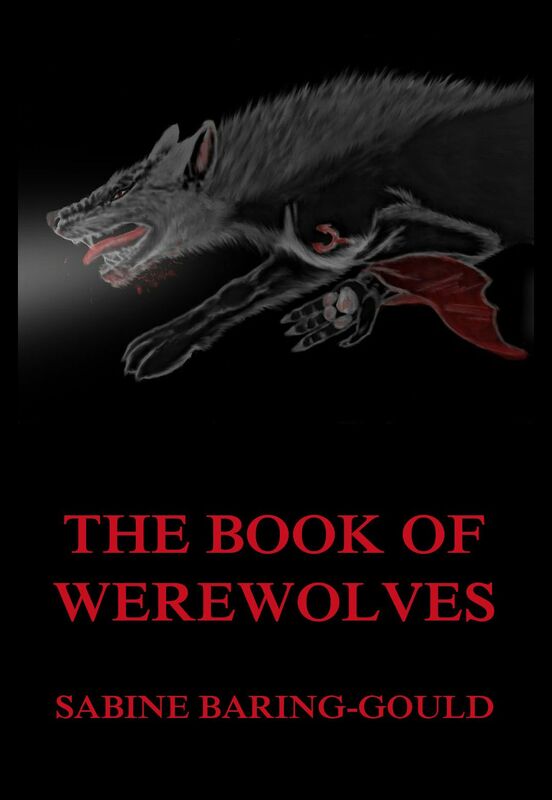 She goes back deep into the history, tries to share knowledge on the evolution of the legends and expresses her views on modern-day werewolves‘ talks. A werewolf is a mythological or folkloric human with the ability to shapeshift into a wolf (or, especially in modern film, a therianthropic hybrid wolflike creature), either purposely or after being placed under a curse or affliction (often a bite or scratch from another werewolf). Early sources for belief in this ability or affliction, called lycanthropy, are Petronius (27–66) and Gervase of Tilbury (1150–1228). 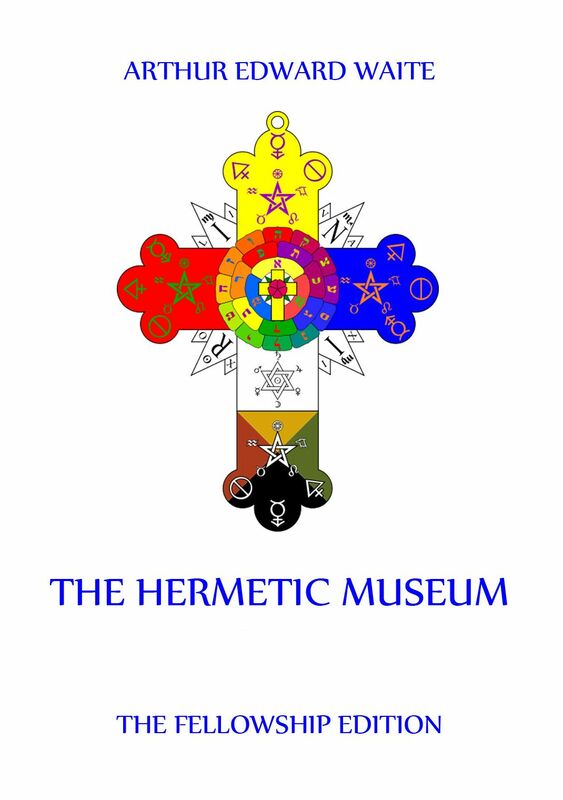 The Hermetic Museum was published in Latin at Frankfort, in the year 1678, and, as its title implies, it was an enlarged form of an anterior work which, appearing in 1625, is more scarce, but, intrinsically, of less value. Its design was apparently to supply in a compact form a representative collection of the more brief and less ancient alchemical writers; in this respect, it may be regarded as a supplement to those large storehouses of Hermetic learning such as the Theatrum Chemicum, and that scarcely less colossal of Mangetus, the Bibliotheca Chemica Curiosa, which are largely concerned with the cream of the archaic literature, with the works of Geber and the adepts of the school of Arabia, with the writings attributed to Hermes, with those of Raymond Lully, Arnold de Villa Nova, Bernard Trevisan, and others. This edition contains both original volumes one and two.